Christmas lights are great - I love them, but for me, it's not officially the holiday season until I've scattered too many beautiful, scented candles around my home. There's no better feeling that sitting in a room full of lit candles on a comfy couch with a snuggly blanket, watching Christmas movies and sipping something hot & delicious. It's my favorite thing to do this time of year! 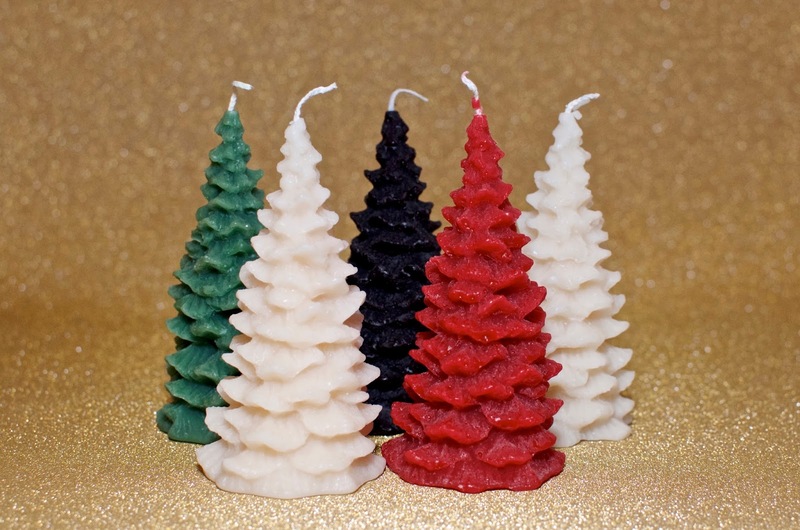 I'm a little obsessed this year with the made to order Christmas Tree Candles from The Recycled Candle Company. These sweet smelling hand-dipped little cuties are perfect for the festive season and they're too darling to pass up! At just £5 each, these adorable little candles are the perfect way to kill two birds with one stone... They're decorative and functional. 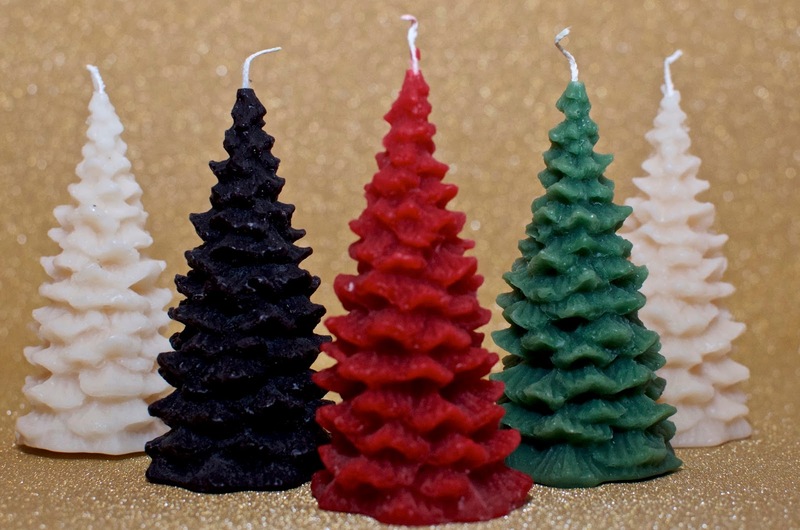 The Christmas Tree Candles are infused and scented with the Winter Spice fragrance, which is so festive and lovely, but if you have a different preference, simply let them know which scent and colors you'd prefer in the notes on the ordering page and they'll make them for you. 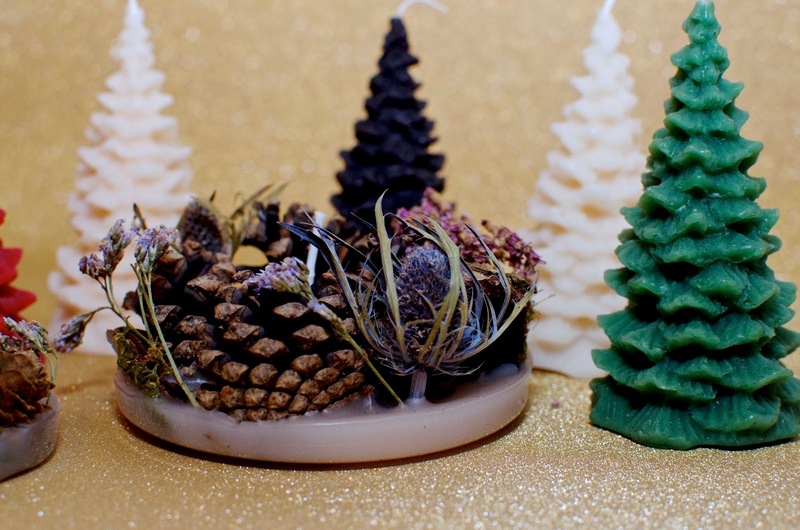 Just a little reminder in case you missed my previous post about The Recycled Candle Company that all their candles are made from 100% recycled candle wax, so not only are they adorable, but they're eco-chic too! 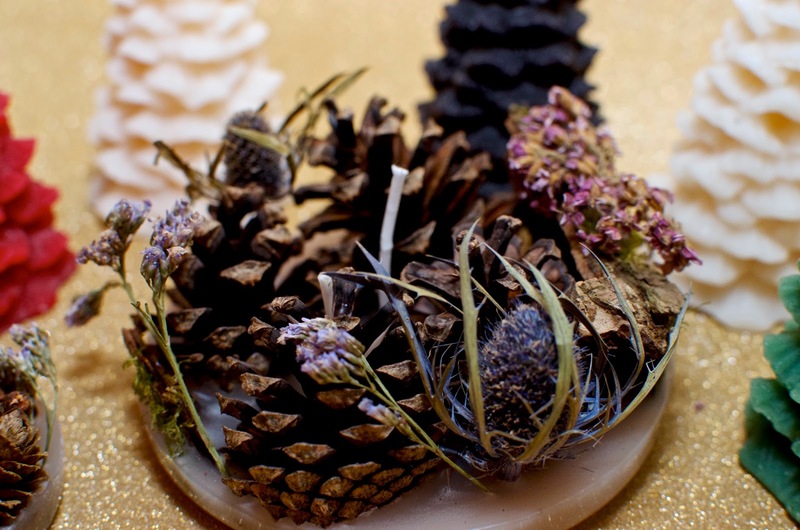 For more information on The Recycled Candle Company or to place your order, visit therecycledcandlecompany.co.uk and don't forget to use the code PJULEP15 to receive 15% off anything on the website until 31st January 2017!